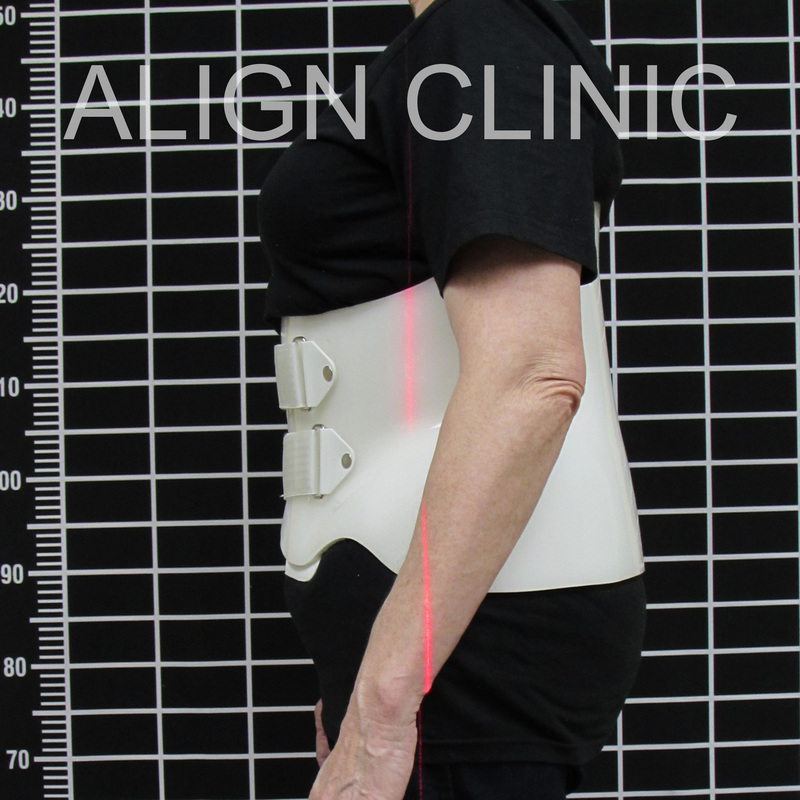 Treating adults with Scoliosis is a specialty that we have been doing at Align Clinic for many years. Adult bracing is really nothing like the braces used in treating growing children and it requires a special expertise and technique that we have honed over the last 15 years to be both effective and comfortable. 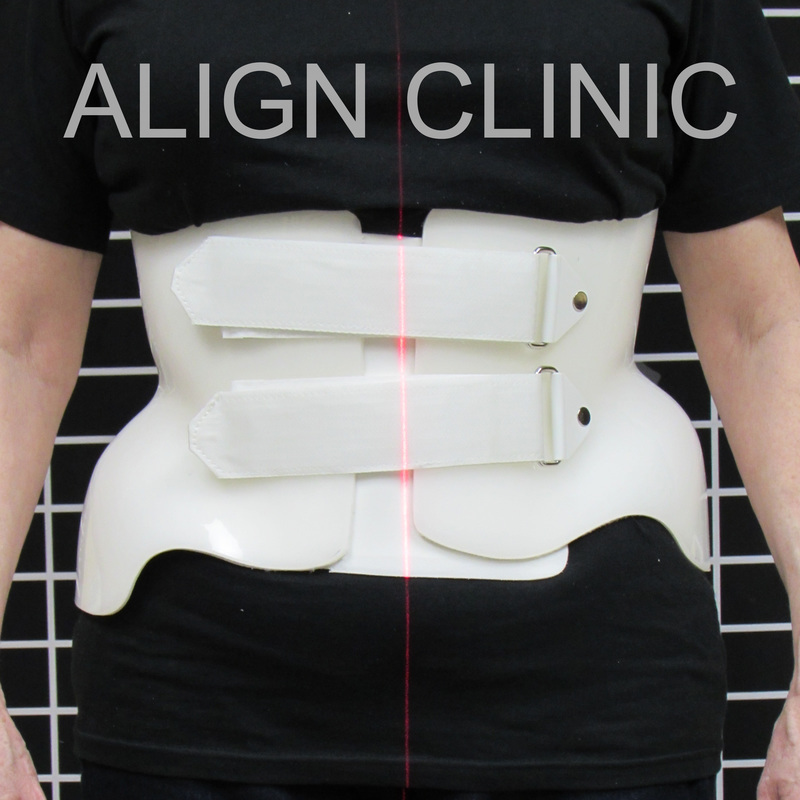 The braces are much softer and more flexible than the braces of the "old days". 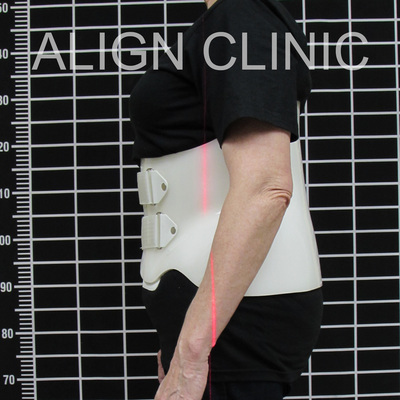 Each case is handled individually and no two cases are identical. 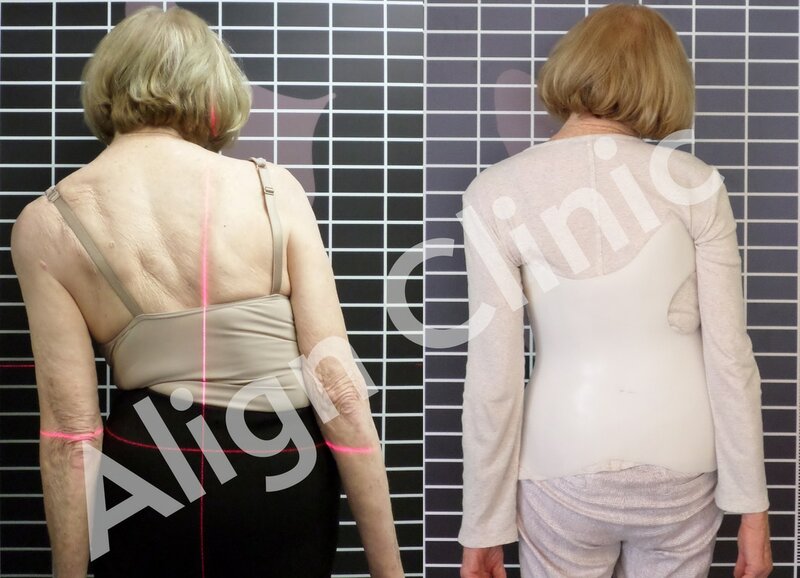 So it doesn’t matter whether you have had untreated scoliosis all your life or whether you developed scoliosis later in life, we might be able to help. 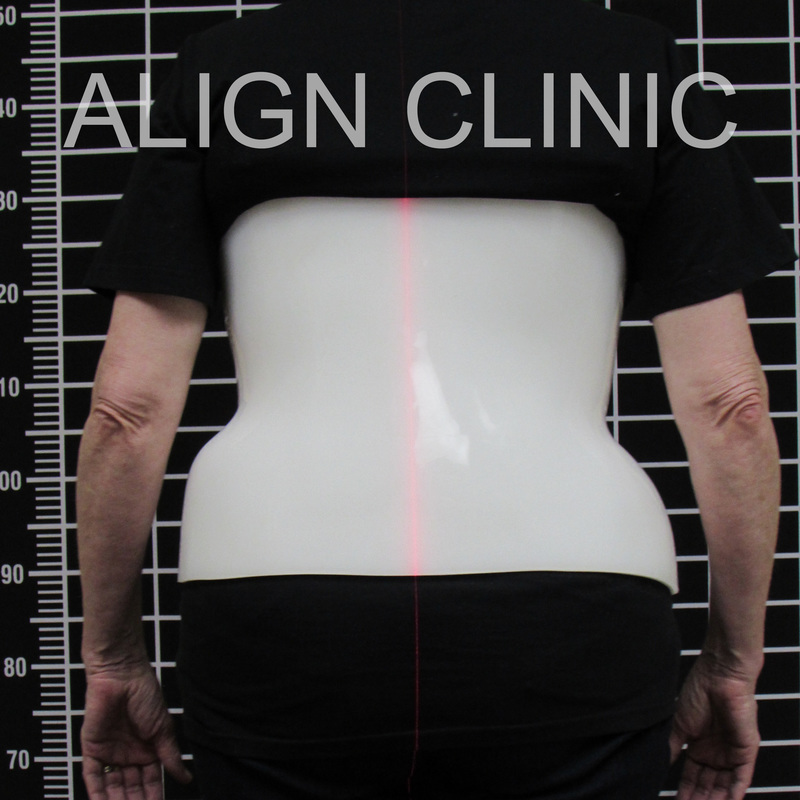 The objective of adult scoliosis bracing is to support the spine, unload deforming forces, reduce pain and slow progression of the curves. 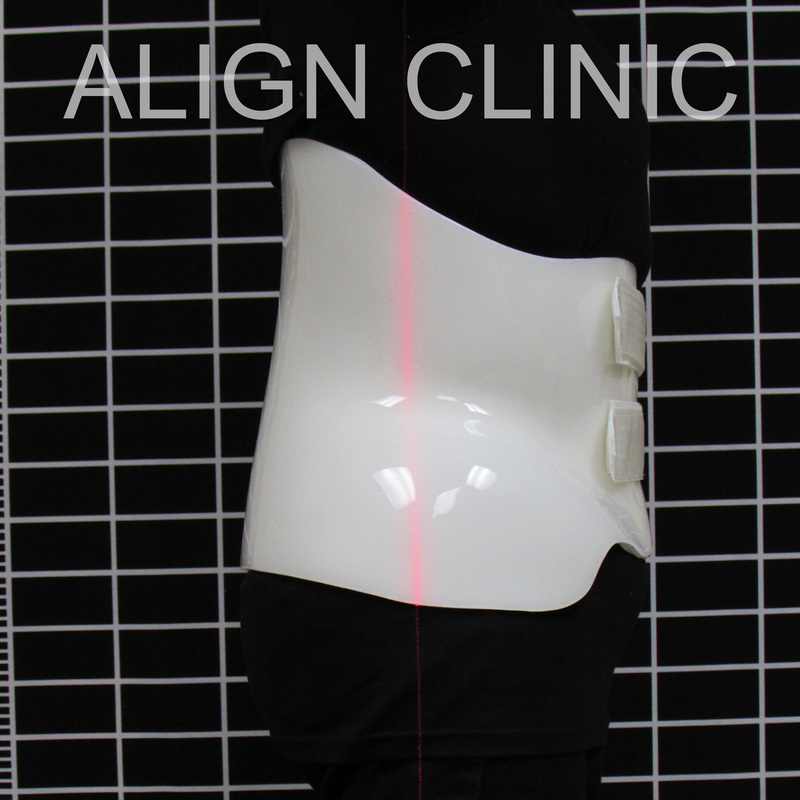 Just call to make an appointment and we will provide you with a free evaluation as to whether we can help. 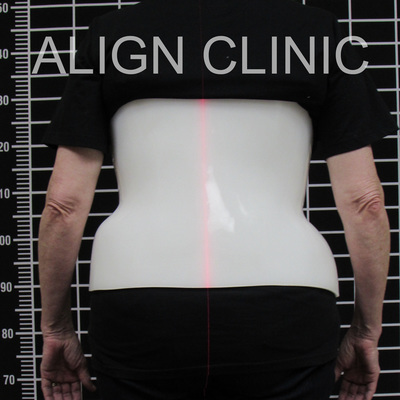 If you'd like to read more about treatments of adult scoliosis please click the button below to see Grant Wood's recent publication in O&P EDGE Magazine.